In 2008 BINCO carried out a biodiversity survey of the inselberg ‘Savanna Roche Virginie’ in French Guiana. We discovered several invertebrate species new to science. One of the species we describe is a cypthothalmid, a small litter inhabiting harvestmen. Cyphothalmids are often overlooked in biodiversity surveys due to their small size, cryptic mode of life and general resemblance to mites. 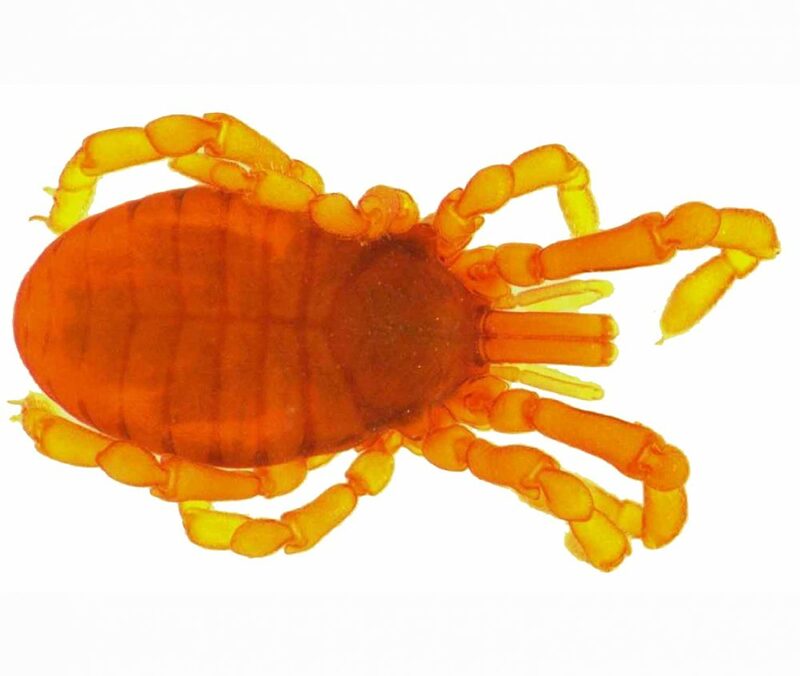 The new species is named Neogovea virginie after the unique site where it was found and where many other species remain to be discovered. You can find the description here. 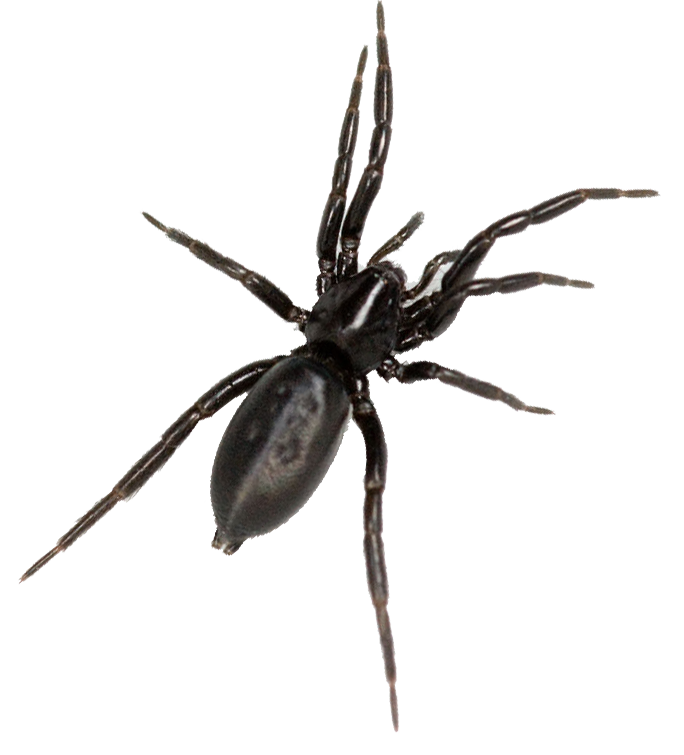 Last summer we discovered an endangered spider In the ‘Haachts broek’ in Haacht . The spider has been named Drassyllus praeficus. This spider belongs to the family of the hunting ground spiders. Most members of this family are benthic creatures and the run at a tremendous speed, you can often see them running between stones and clods of earth. Usually they hide during the day under all kinds of material and they hunt at night. To identify the spiders we work together with the people of ARABEL, the Belgian Society for Arachnology. During an inventory of moths at the ‘Hooiberg’ (Haacht, Belgium) we spotted this male Purseweb spider (Atypus affinis). 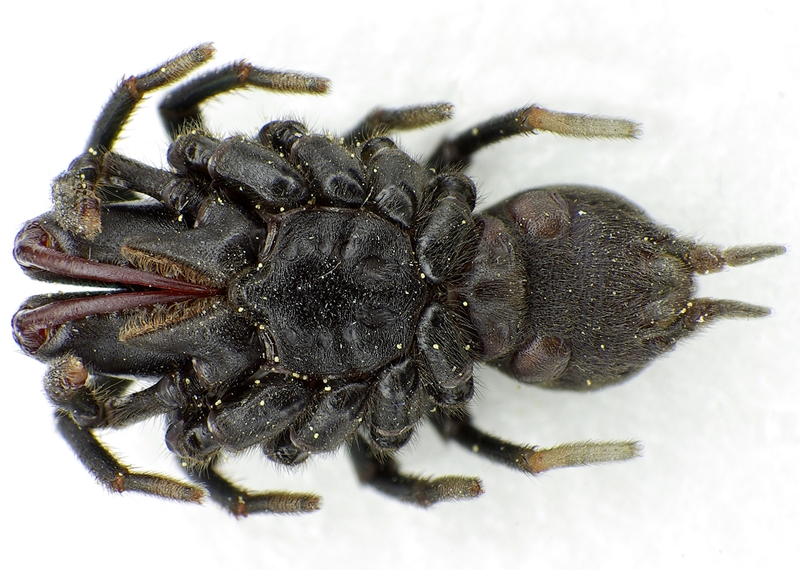 This protected species belongs to the Mygalomorphae, a group that also includes the tarantulas. Only two Mygalomorphae species occur in Belgium. Watch the video of this remarkable encounter.